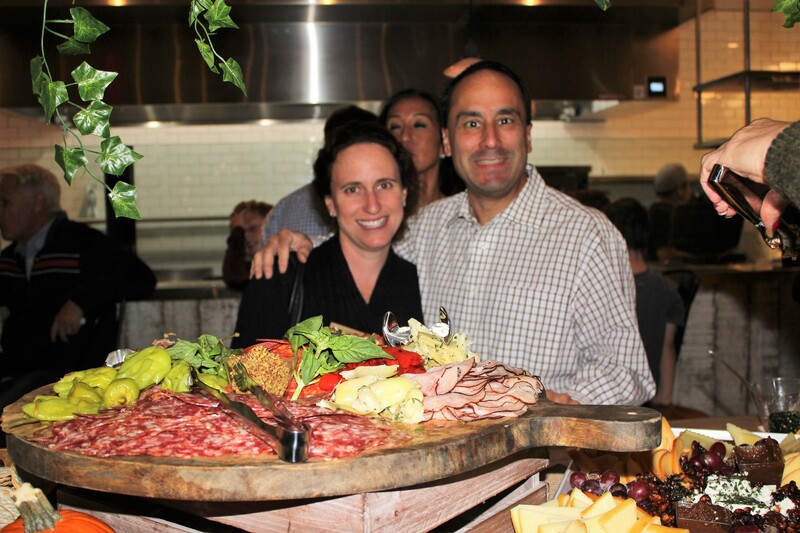 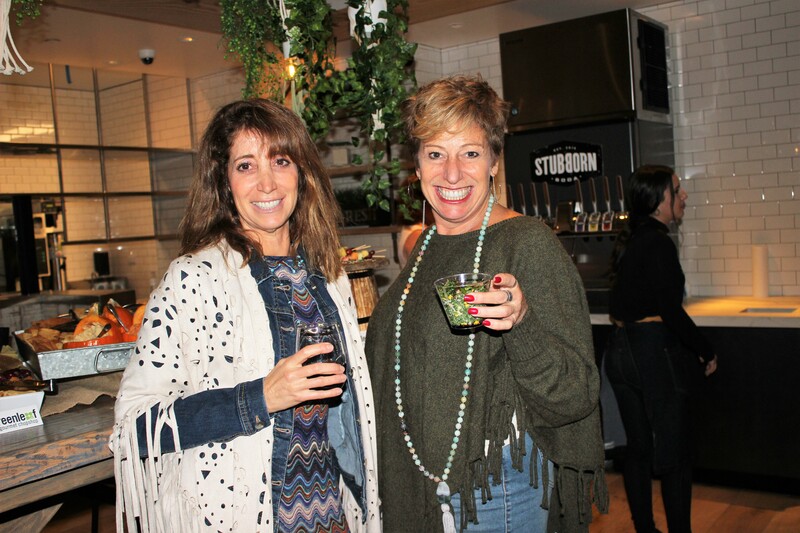 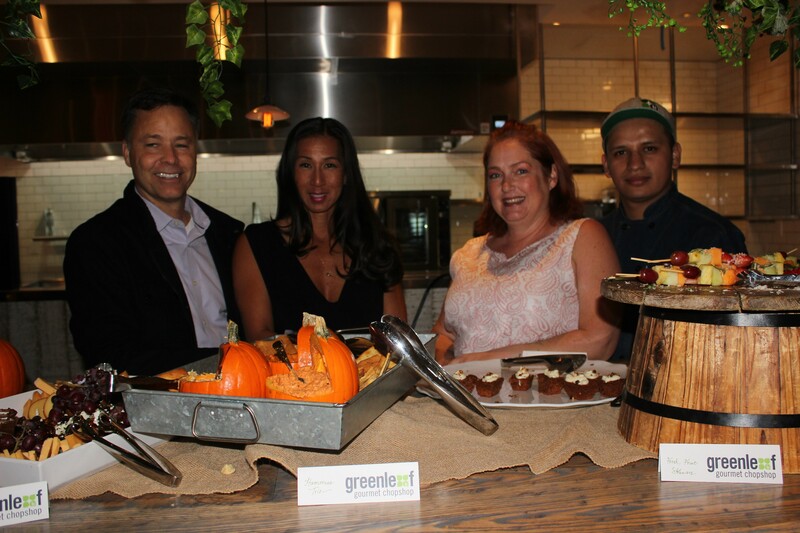 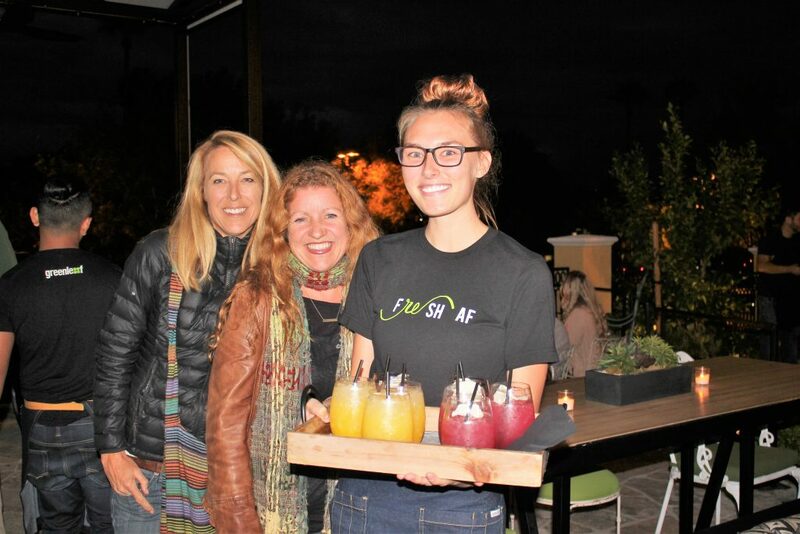 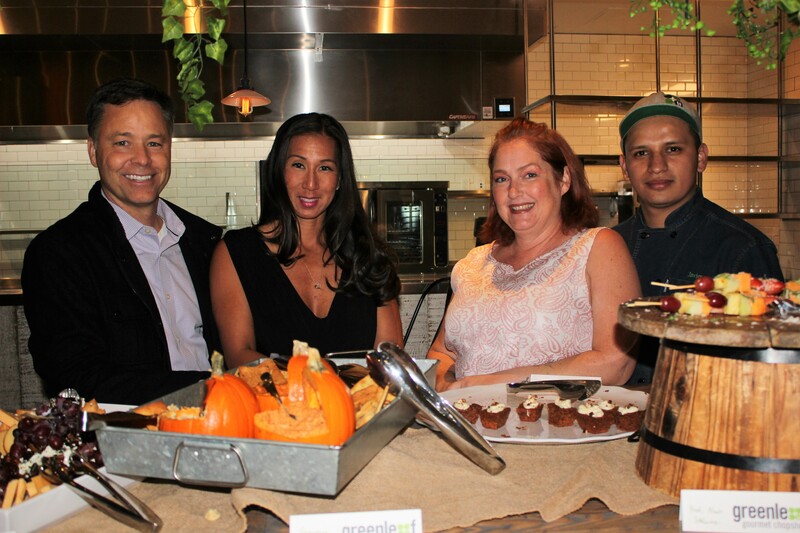 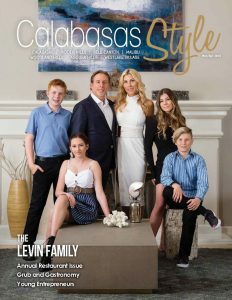 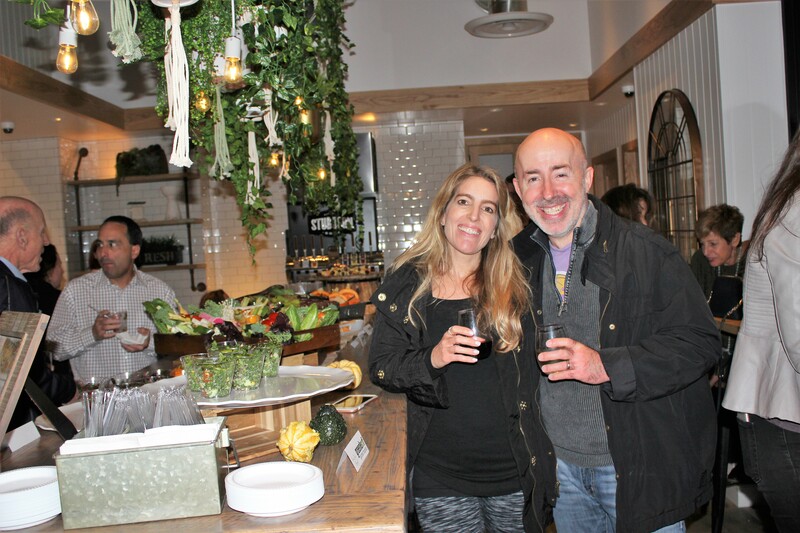 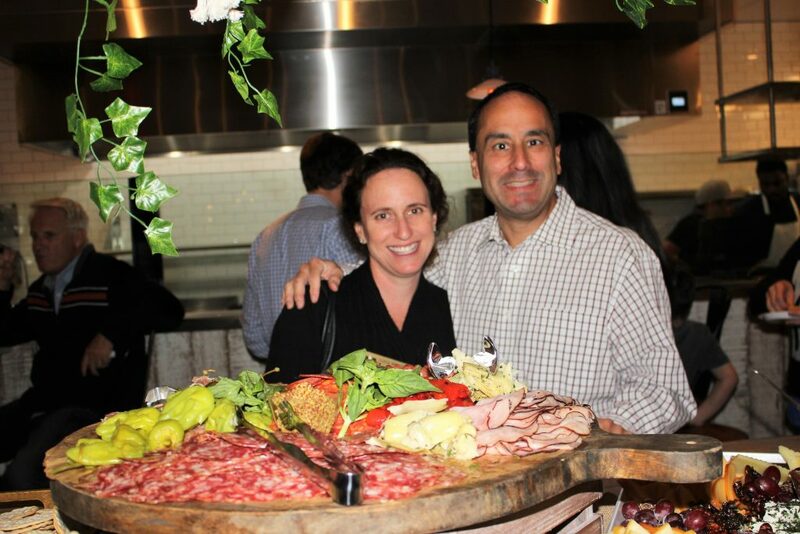 Greenleaf Calabasas had their grand opening at the Commons of Calabasas on November 17. The new space serves the valley a diverse menu of fresh, delicious foods and craft cocktails, beer, and wine. 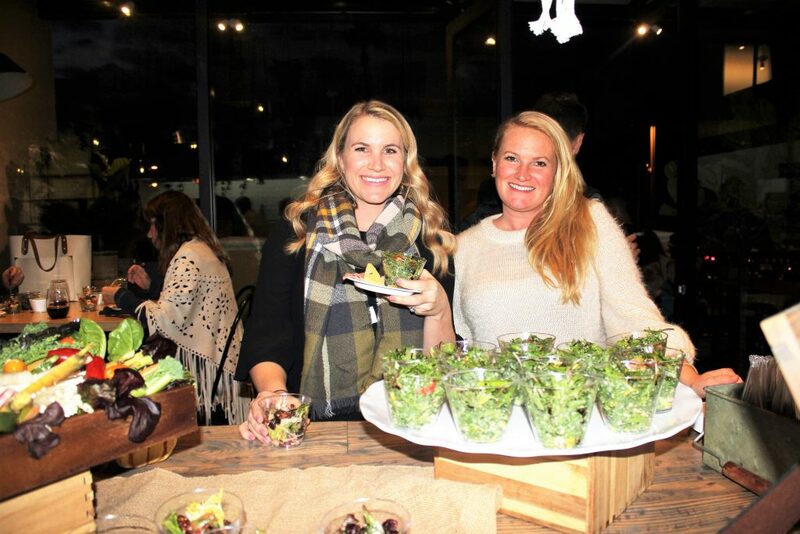 The menu includes build-your-own salad, specialty salads, sandwiches, burgers, pizzas, tacos, juices, protein shakes, and more. 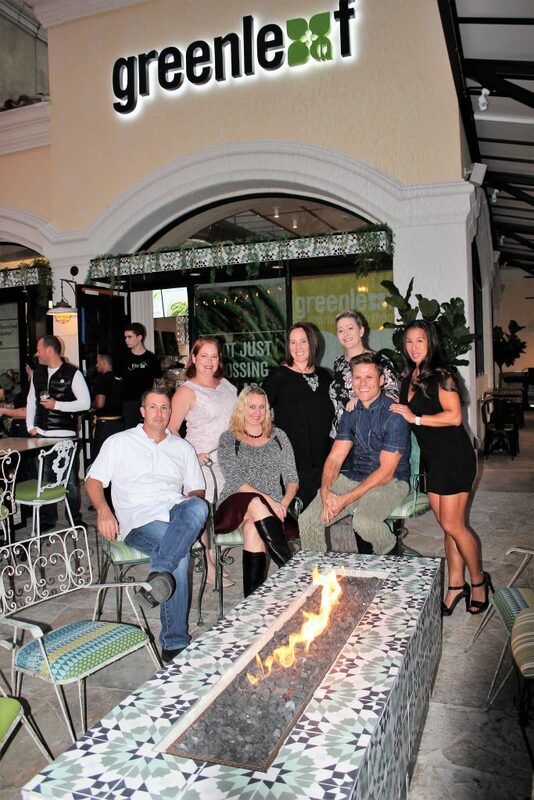 Special features are a large full bar and an outside patio with fire pit. Greenleaf embodies a fun farm-to-face spirit, serving brunch, lunch, and dinner using premium, fresh, local produce. 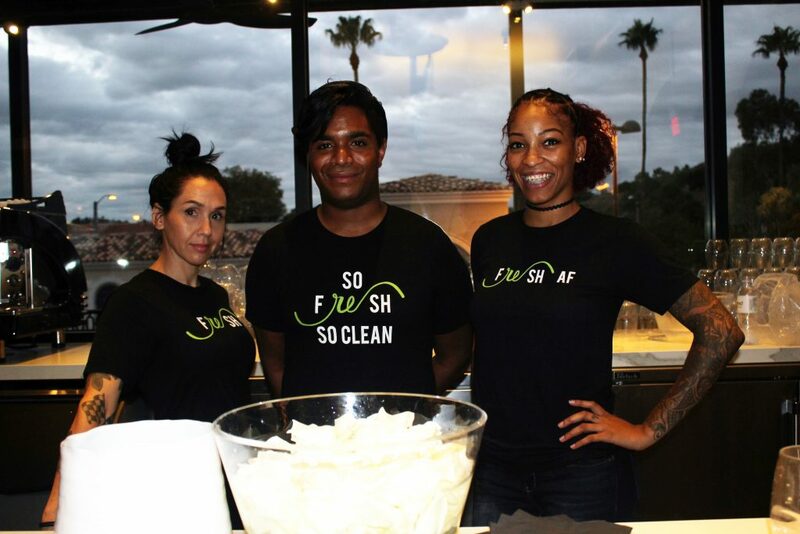 The company’s core philosophy is to promote contemporary clean eating by providing an affordable, quick-gourmet dining experience in a luxe and charming setting. 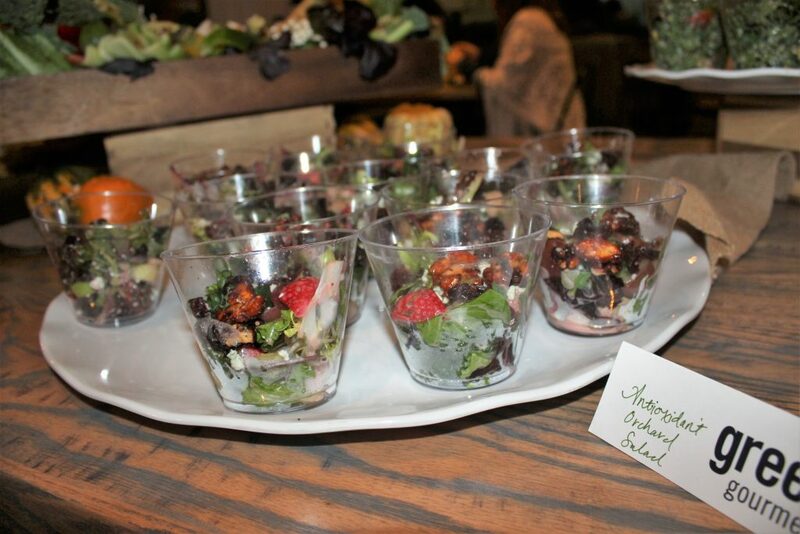 Greenleaf also offers catering and events. 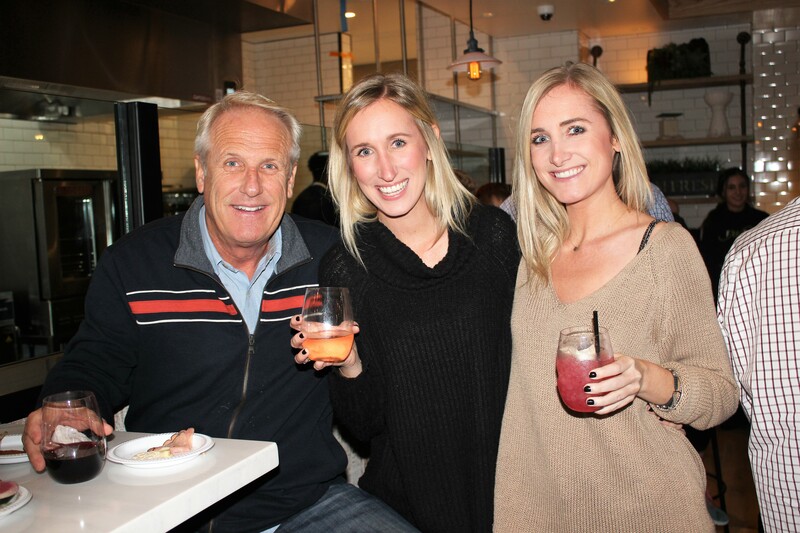 The new restaurant has opened to rave reviews.